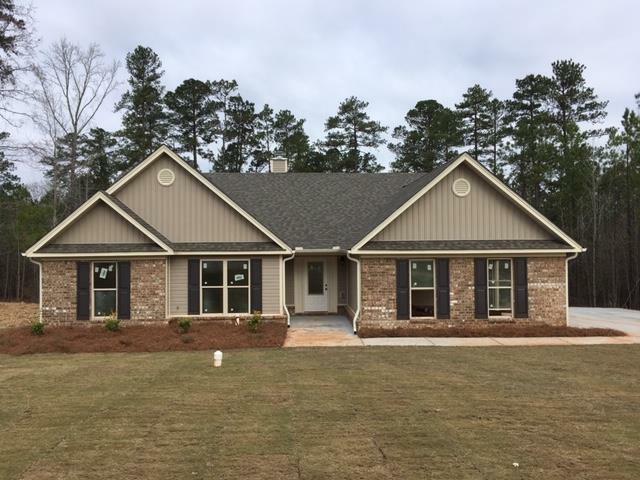 The Hannah Plan by Southfork Homes. 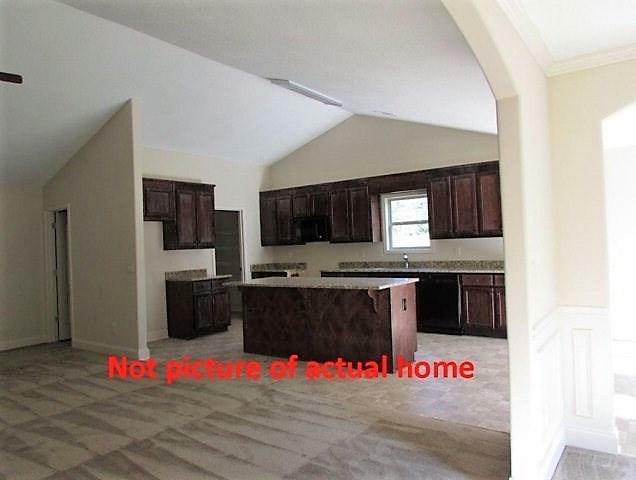 4 bedroom 2.5 bath ranch home. Vaulted ceilings, granite counter tops in kitchen, and custom cabinetry. 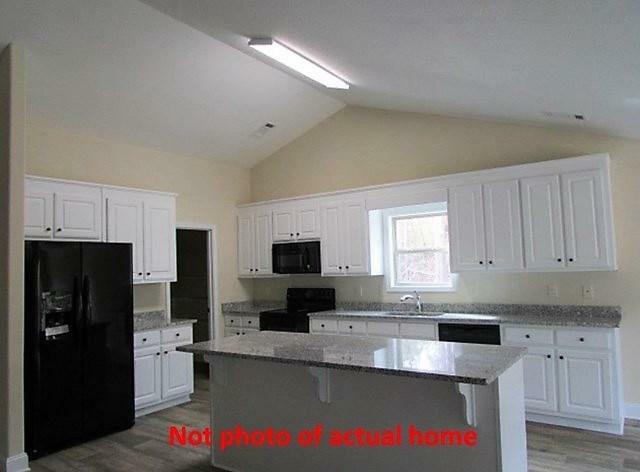 This a very open plan with a large island in the kitchen. Side entrance garage, bull-nosed sheetrock corners, and architectural shingles. HOA is $250 per year. 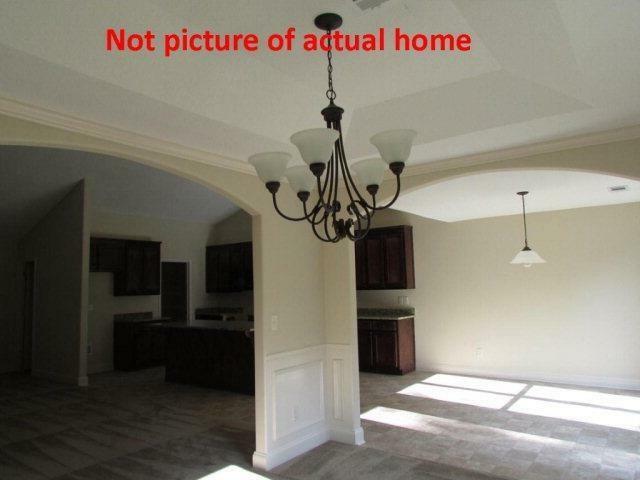 This home is under construction so come early and choose colors! Builder will pay $4000 of buyer's closing costs with use of approved lenders.